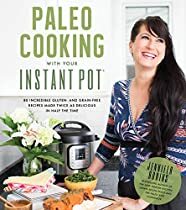 This is a second book in the TRAIL CHEF series of cookbooks that provides nutritional information and detailed instructions for preparing lightweight backpacking meals. 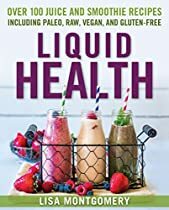 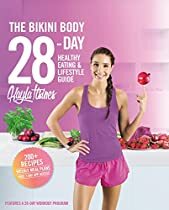 It includes 50 trail-tested recipes from breakfasts to desserts that are easy to cook at camp with a minimum gear required. 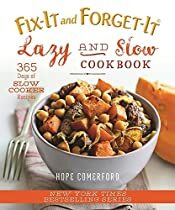 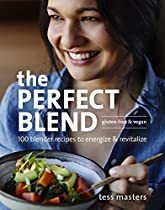 Most recipes in this book contain dried ingredients or whole meals are prepared and dehydrated at home, saving both time and fuel on the trail. 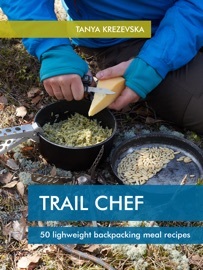 wtf this great trail-chef-50-lightweight-backpacking-meal-recipes.pdf Kindles eBook for free!